Posted on February 28, 2013	by . 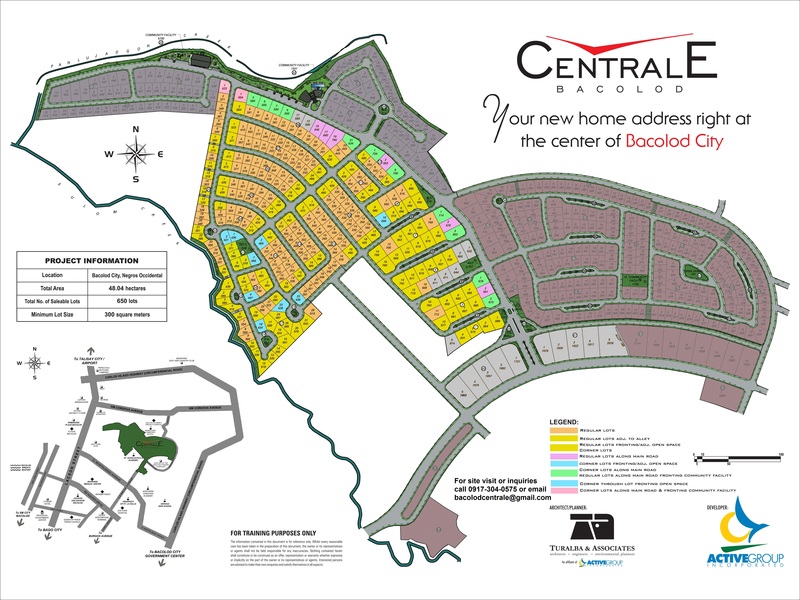 Centrale Bacolod lot prices range from P6,500 to P7,200 per square meter. The price of this brand new residential and commercial development by Active Group is similar to the prices of older surrounding subdivisions in Eroreco, nearby Mandalagan and La Salle Avenue, but with the advantage of modern facilities, security, sports & leisure amenities, newly paved roads, a commercial strip, playgrounds, and pools. Bacolod Centrale is located beside St. Scholastica’s Academy and Eroreco Subdivision. Lot sizes range from 300 to 945 square meters. For a price computation , please call 0917-3040575 or email bacolodcentrale@gmail.com. This entry was posted in Centrale Bacolod, Video and tagged Bacolod Centrale lot prices, Centrale Bacolod, Centrale Bacolod Video, centrale lots for sale bacolod, Lots for sale Bacolod, Video. Bookmark the permalink.